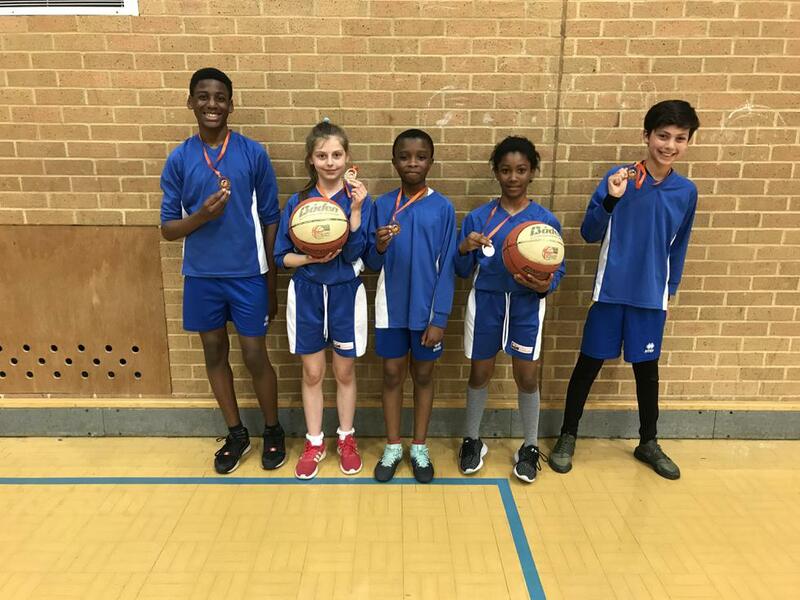 Team SJP picked up another medal earlier in the week when the year 6 basketball team managed to get the bronze medal in the Kingston borough competition. The team made up of Melanie, Grace, Joel, Nicholas & Josh O played some excellent basketball throughout the competition and won 5 out of their 7 games they played. They finished runners up in Pool A after narrowly losing to Tolworth via a free throw shootout after the match ended 1-1. This set up a semi final match with OLI, neither team could find a way through which meant the dreaded shootout was to decide, unfortunately SJP lost their 2nd free throw shootout and went into the 3rd & 4th place play-off. St Joseph's beat Malden Parochial 2-1 in the play-off to gain the bronze medal. A great achievement and the children should feel very proud of themselves. We have had 3 5 7 1 9 visitors!